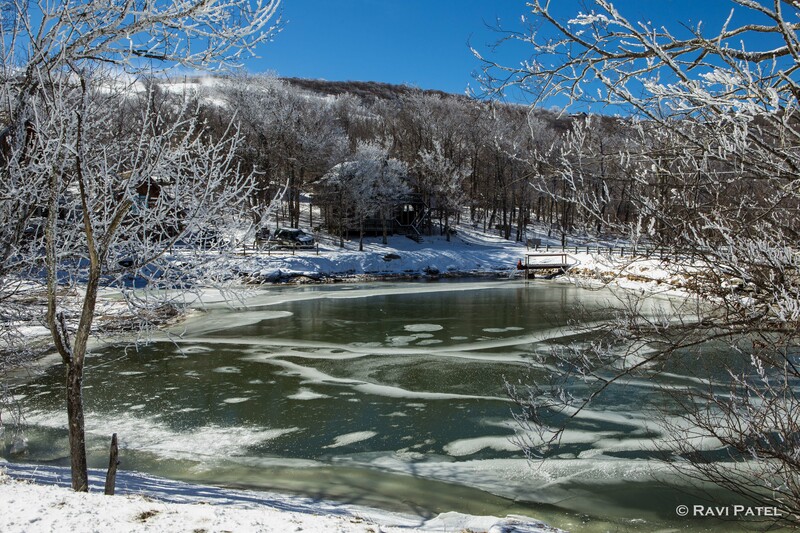 This entry was posted in Landscapes, North Carolina, Oceans and Lakes, Photography, Winter and tagged frozen, mountains, North Carolina, pond, scene, winter. Bookmark the permalink. Thanks Shards. You are too kind! This is a stunning photograph, Ravi. Thank you so much Ark! What a gorgeous shot. Something I don’t see very often! Thanks Laura. Not a California scene! The others have said it! But I had to echo! What an absolutely stunning composition… beautiful shot, Ravi! That is just so beautiful… lovely shot! Thanks Ellen! It was beautiful with the snow and blue skies.